Marble composition books? Yellow #2 pencils? Please. Fill your kids' backpacks with stylish (and affordable) gear that goes way beyond the standards of your youth. Eye-catching, colorful and awesomely customizable, these fill-in numbers are a fun twist on the run-of-the-mill desk calendar. 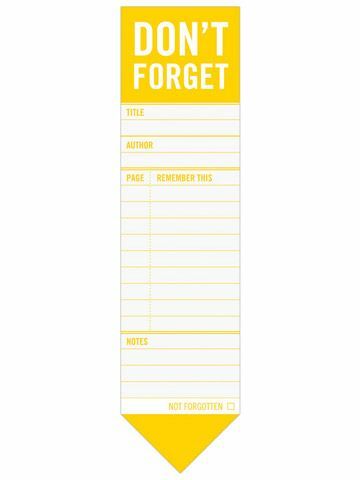 From the organization gurus who brought us the mighty Post-it. 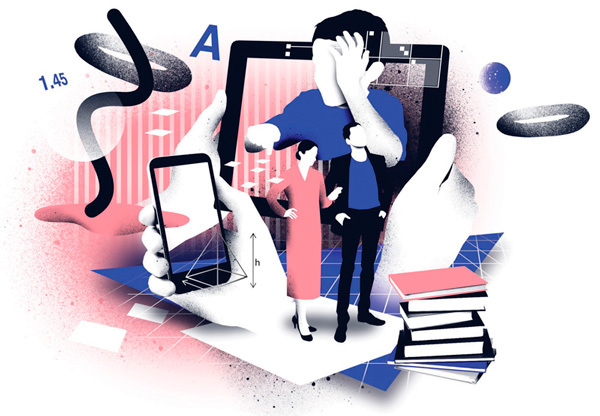 Yes, a random scrap or paper or receipt suffices as a bookmark. 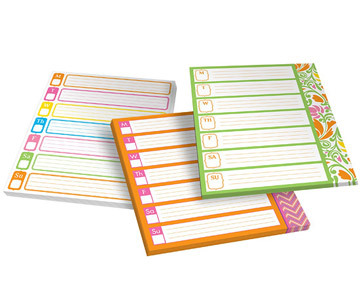 But these prompt you to jot page reminders or other notes and are a heck of a lot more fun. 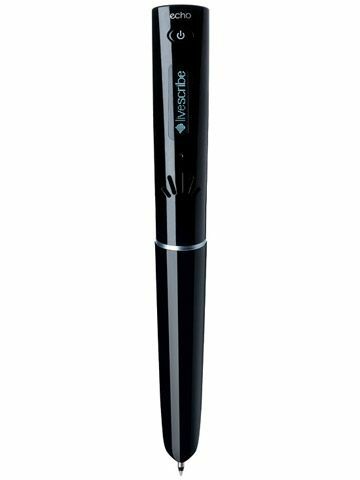 When Livescribe first debuted the smartpen, it seemed like a glimpse into the future (or something straight out of Mission Impossible). Each successive gen pen offers more capabilities. This one records everything you hear and write, and can link your written notes to your audio with a tap. A hundred bucks for a pen might seem way steep, but this is worth considering. 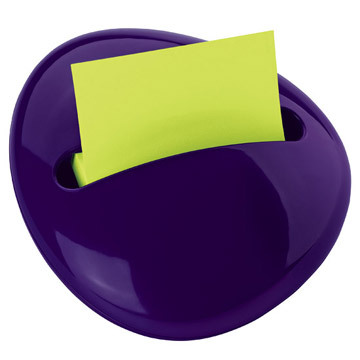 Streamline from a messy pile of half-used-up Post-it pads to a single neat-looking dispenser. 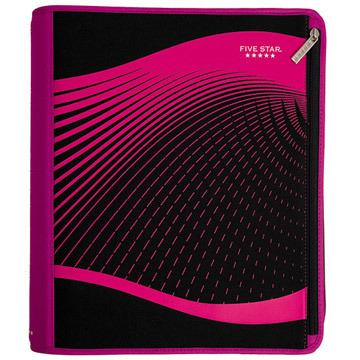 Class notes, homework assignments, worksheets, whatever—it all fits neatly in this roomy binder, complete with a pencil pouch and an exterior zipper. 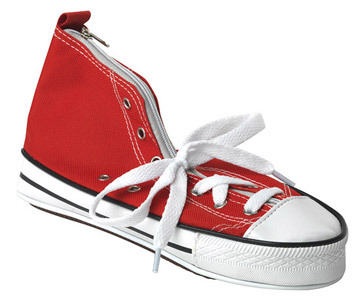 We got a huge kick out of this clever zipper case, inspired by old-school Chuck Taylors. It's roomy enough to hold classroom essentials galore and clips onto a backpack, no sweat. 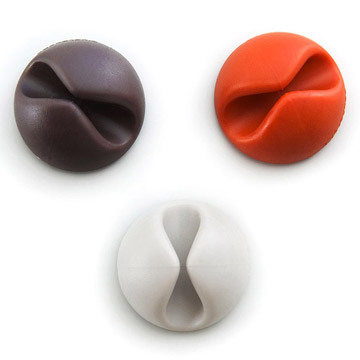 Cable Drop clips stick onto any surface to prevent cords from slipping back behind the desk. One of modern life's little problems—solved. BIC has come a long way since the days of the clear-plastic-barrel ballpoint, that's for sure. 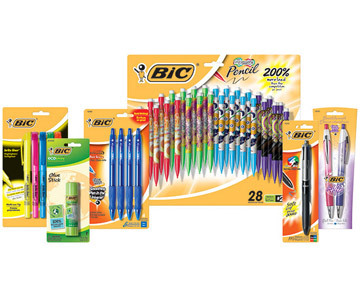 Up for grabs: 10 prize packs of the coolest new BIC back-to-school supplies. Each includes five Brite Liner highlighters, one ECOlutions Glue Stick, four Velocity Bold ballpoint pens, 28 Impressions Mechanical Pencils, one 4-Color Grip ballpoint pen and two BIC for Her retractable ball pens, worth almost $30. Write on! Just click on the link below and leave a comment, by end of day August 23, answering the following question: When you were a kid, what was the must-have school supply in your backpack?